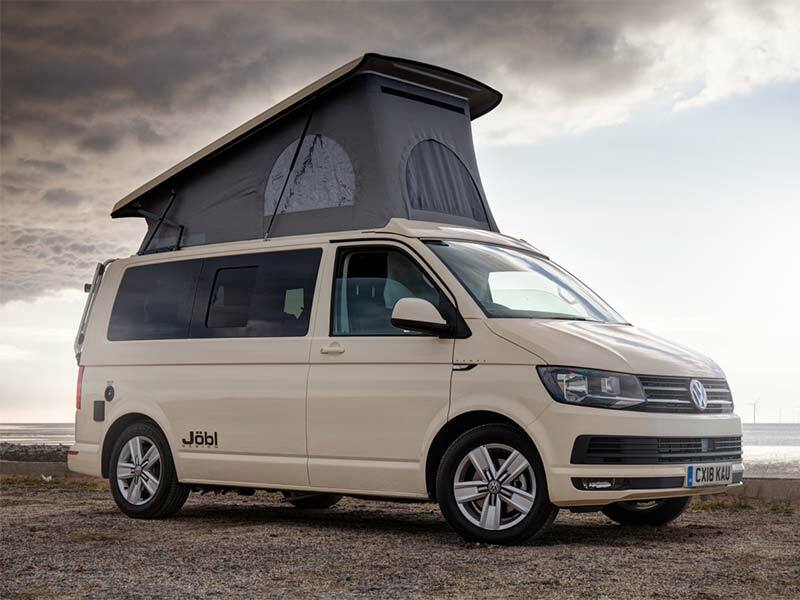 Jöbl Design is a company born out of a passion for the outdoors, whether it be cycling, climbing, canoeing or just going for a leisurely walk on the beach. Our designs and specifications have been honed over years of experience in the leisure market and actually using the vehicles. This way we ensure they do the job they are intended for in the best way possible. We like to think that we are not just another conversion company and the facilities we have ensure that not only are our vehicles of the highest standard, but your entire experience is too. The Kampa SE has been designed as a multi-purpose vehicle from its inception. It has been designed to be as good at being a car as it is at being a camper. 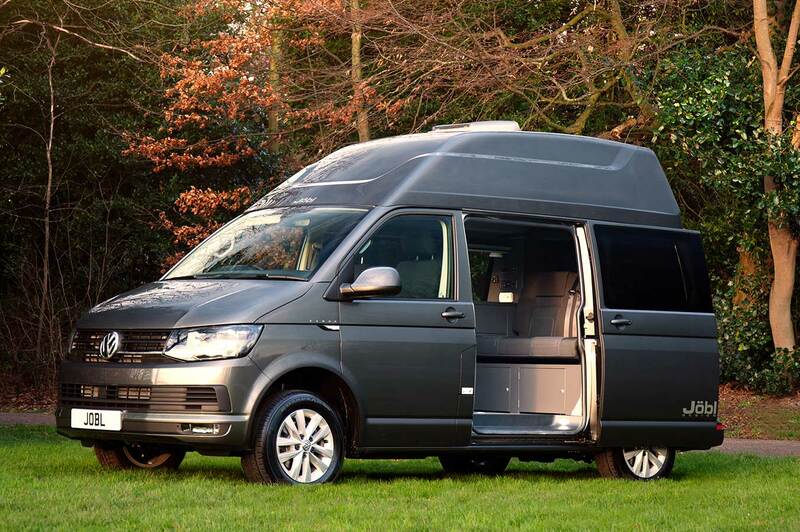 We have designed in many features to make this a class leading camper van, but we have spent as much time making it work as an everyday mode of transport as well. 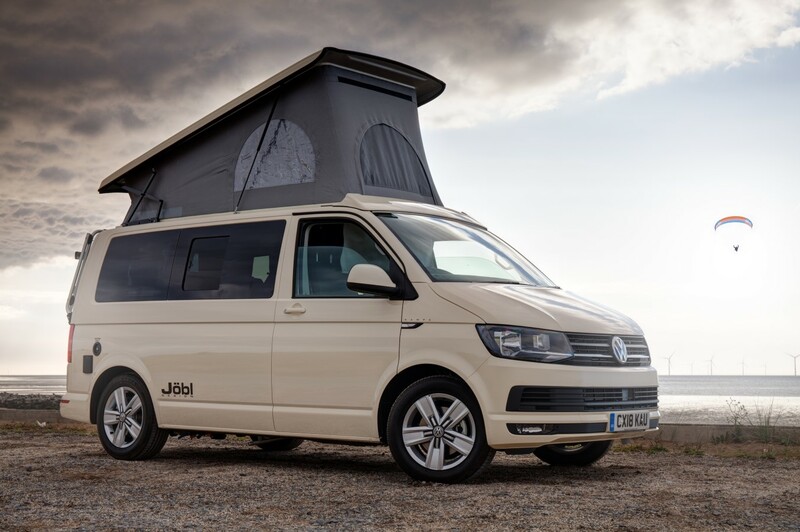 We use what VW term as their ‘Highline’ trim level, this means that as standard every Jobl Design Kampa SE comes with just about toy and gadget you will need. If there is something extra on the VW options list that you decide you can’t live without, then we can add these too.